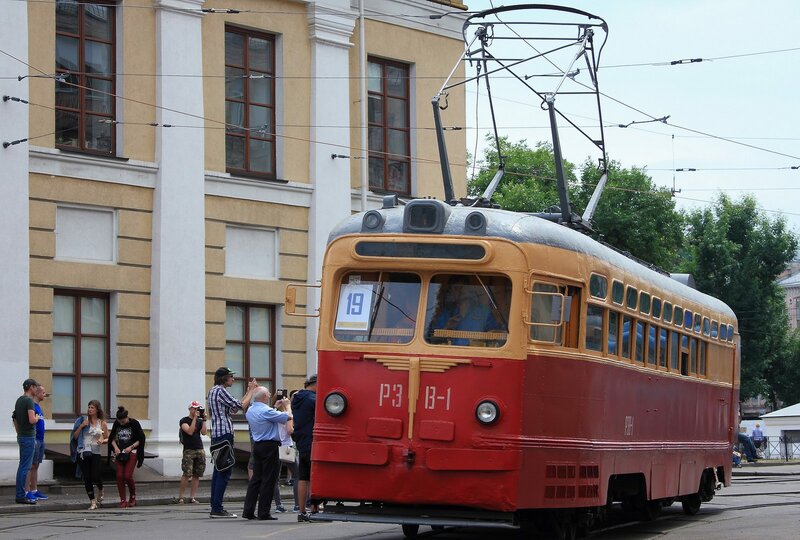 On Saturday, June 17, 2017, in Kyiv, a parade of trams was held, timed to the 125th anniversary of the city electric tram. In the heart of the historic neighborhood of Podil, on Contract Square, more than 20 models of trams were shown – from retro trams to the latest models, as well as special equipment. Photos by: Igor Golovach. In 2014, the reconstruction of History Museum of the Southern Railway located in Kharkiv was completed. The museum received a number of unique exhibits including such rarities as the locomotive “Felix Dzerzhinsky”. The museum consists of three halls: Green Hall (the pre-revolutionary period), Red Hall (the Soviet period) and Blue Hall (the period of independent Ukraine). 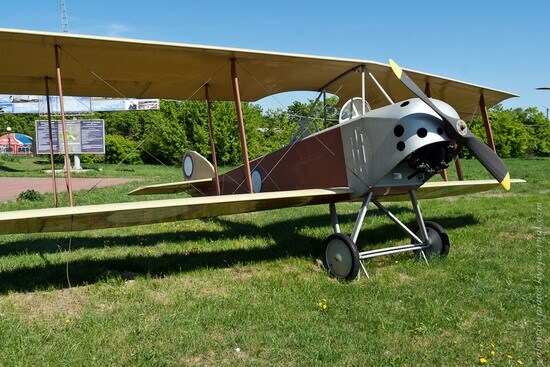 It is located in the former Kharkiv-Freight station, near the main railway station. Hours: 9:00 to 18:00, except Mondays and Tuesdays. The entrance is free. 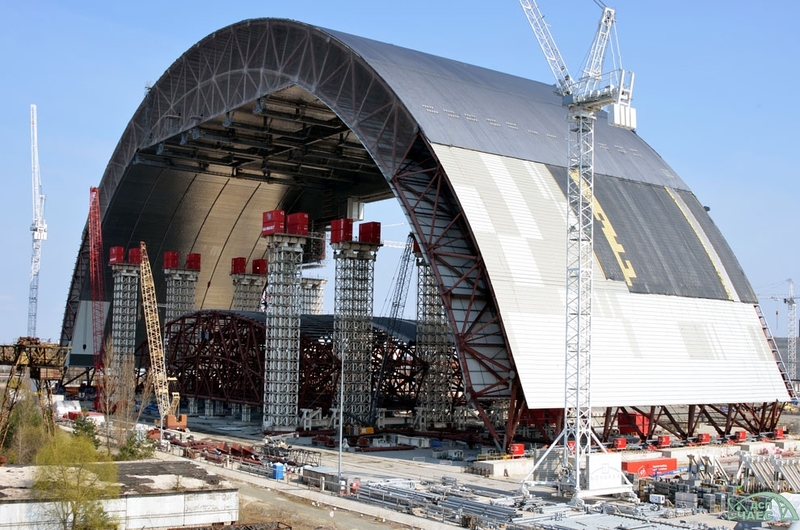 The New Safe Confinement (also known as the New Shelter, Shelter-2) is an insulating arched structure over the destroyed fourth power unit of Chernobyl Nuclear Power Plant in Pripyat. The construction began in 2007 and is expected to be completed in 2017. The main reason of the construction is that the existing object “Shelter” is short-lived. Under the influence of radiation and weather, it is gradually degraded. 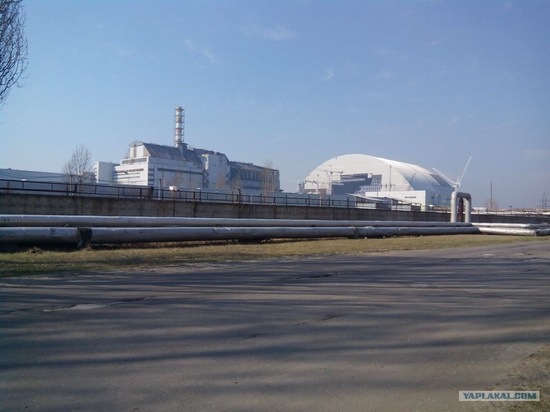 And about 200 tons of radioactive materials are still under the sarcophagus. 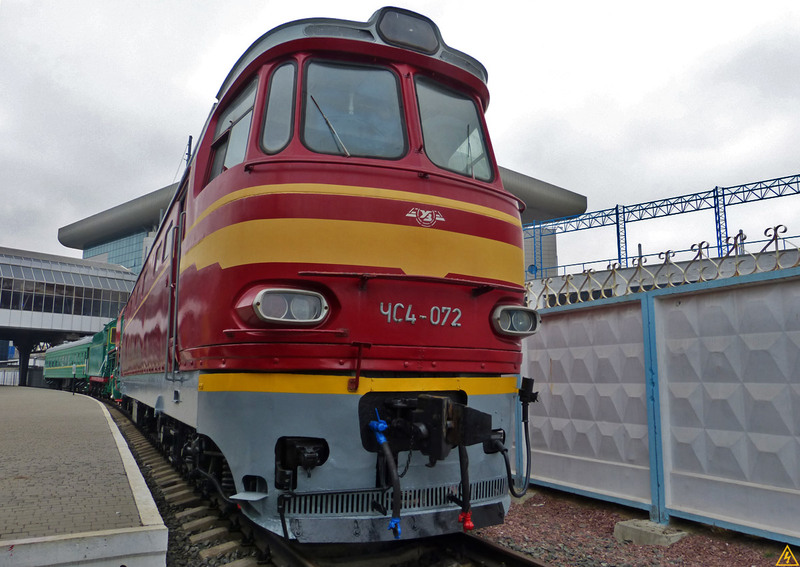 The railway museum was opened at the Kyiv railway station in 2011. It presents an exhibition of historic locomotives and wagons. Despite numerous political events in recent months, the work on the construction of project “New Safe Confinement” at the Chernobyl nuclear power plant in abandoned Pripyat city continues. 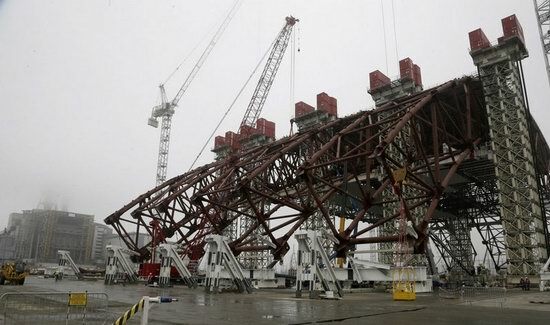 This project is also known as “The Arch”. 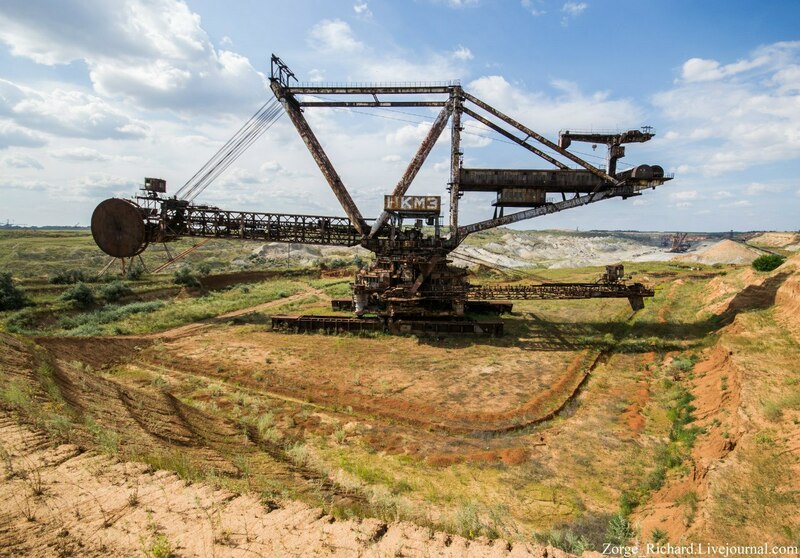 “Ordzhonikidze GOK” (mining and processing plant) located in Dnepropetrovsk region is Ukraine’s largest producer of manganese ore developed only open way. The plant produces about 70% of manganese ore in the country. After the collapse of the Soviet Union, a lot of quarries were closed and abandoned. That’s why, nowadays, we can see the following picturesque post-apocalyptic scenery. 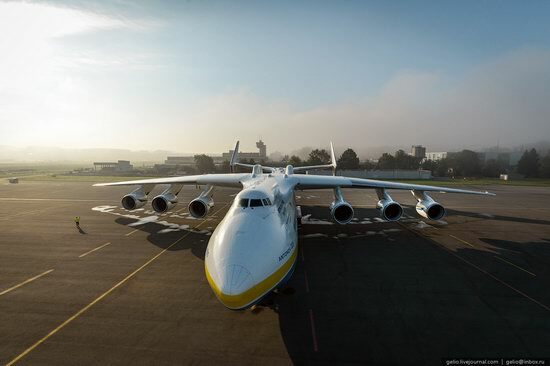 The State Aviation Museum of Ukraine (Zhulyany) was opened in 2003. 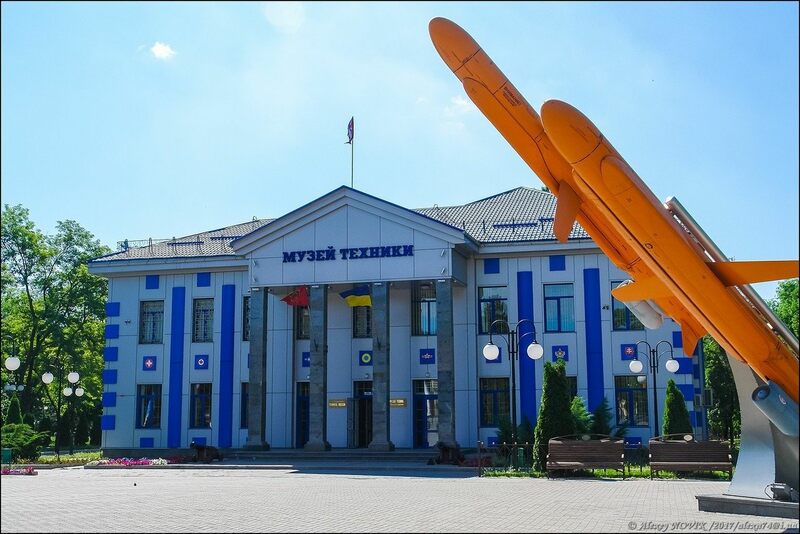 Today, this museum located in Kiev is the largest history and technology museum in the country. The exposure of the museum has nearly 70 planes and helicopters.